A Patent Ductus Arteriosus, more commonly referred to as PDA, is a condition where the heart’s ductus arteriosus doesn’t close, leaving an unclosed hole in the aorta. The ductus arteriosus is a vessel that’s an essential part of fetal blood circulation and is connected to the major arteries – the aorta and pulmonary artery. Before a baby is born, the fetus doesn’t need to use their lungs to get oxygenated and the ductus arteriosus allows the blood to skip the circulation to the lungs. However when a baby is born, their blood must get oxygen from their lungs and the patent arteriosus is supposed to close within the first few hours or days after birth. If the patent arteriosus remains open, the blood can skip a necessary step of circulation and allow oxygen-rich blood from aorta to mix with the oxygen-poor blood from the pulmonary artery. A Patent Ductus Arteriosus can cause strain to your heart and increase blood pressure in the lung arteries, affecting your heart health. Although, PDA is a congenital heart defect seen at birth, but it can be missed and identified later on in life at any age. If your baby has a PDA but otherwise is still heart healthy, the PDA may shrink and go away. However, some children and adults require treatments to close their PDA. How does the PDA affect me? If the PDA is small, it won’t cause many symptoms or problems with your heart because the blood flow and pressure in the heart and lungs aren’t changed much from normal. The only abnormality that a doctor may find would be a distinctive type of heart murmur. If the PDA is large or moderate, you may become breathless more easily due to reduced heart function and high pressures in your lungs. High pressure can occur in your lung vessels because more blood is being pumped there than normal. Over time PDA can cause permanent damage to your lung blood vessels. How does the PDA affect my heart? 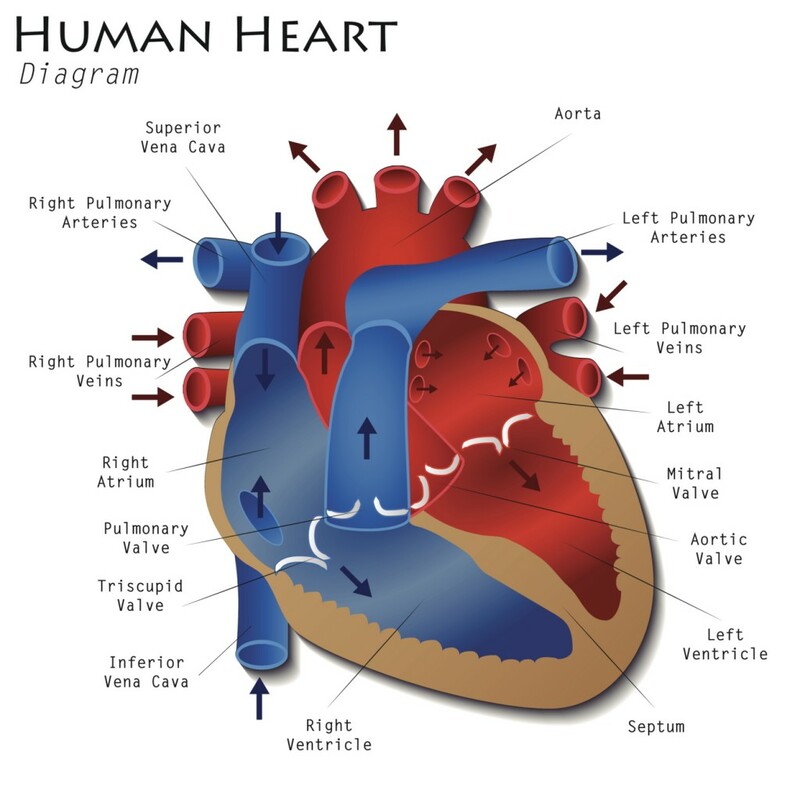 Normally the heart’s right side only pumps blood into the lungs and the left side pumps blood to the body. If you have PDA, extra blood is circulated and extra blood get pumped from the body (aorta) artery into the lung (pulmonary) arteries. If your PDA is large, the extra blood being pumped into the pulmonary arteries makes the lungs and heart work harder, and your lungs can become congested. It’s crucial to pay attention to your heart health to live a healthy and fulfilling life. To get heart healthy today, contact Dr. Gordon Gunn in Fullerton, CA at 714-912-2211. Visit www.gordongunnmd.com if you would like to learn more about heart health.